Often times bushes and other plants are added to the landscapes of our homes without full awareness of just how fast or how encompassing new growth of these plants can be. But the proper care and appropriate shaping of these types of plants can be the ultimate accessory for your home. If you are interested in hedge and bush removal, we have all the necessary equipment to eradicate the unwanted foliage. 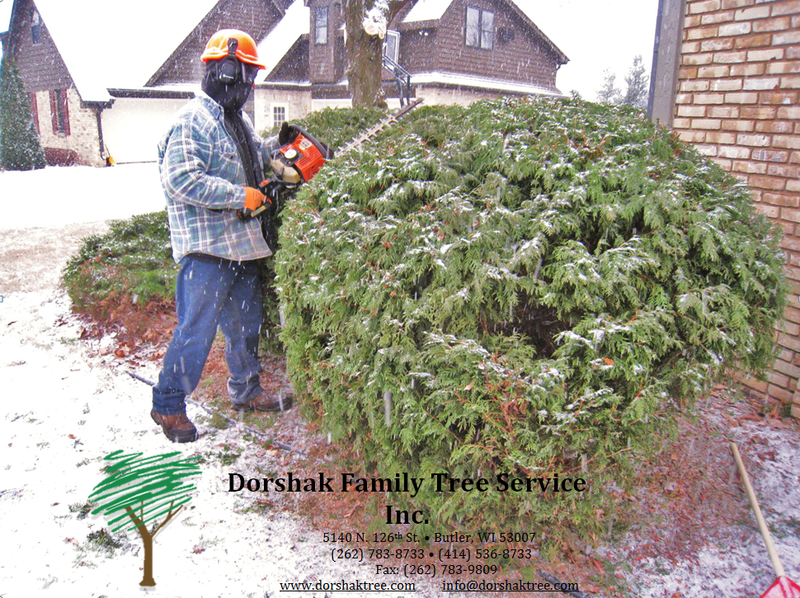 A Dorshak Family Tree Specialist will come out to your home or business for an assessment of your bushes and hedges.